I've been bitten by the "Bitty Block" bug. 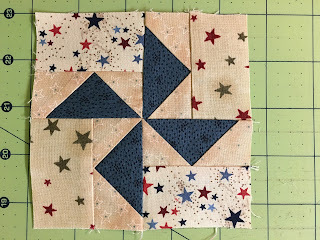 On Monday I announced that I had been asked by Quiltmaker to design a Bitty Block. You can read about it here. Well, since I'm designing a Bitty Block and decided I'd better jump on the Bitty Block Band Wagon and make a few. They are pretty addicting. I love making these sweet little babies. 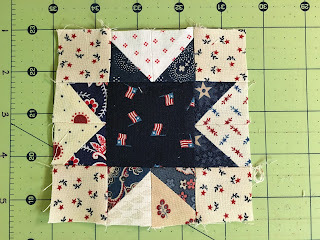 The finish 3" or 4" and the idea was to make a row quilt with them. You can see all the Bitty Blocks here. 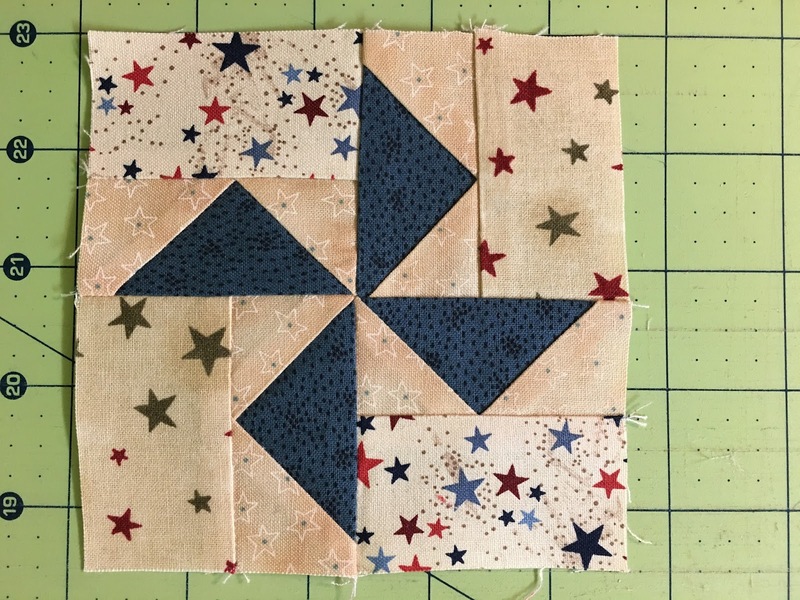 I decided I didn't have time to make a whole row right now so I'd just make 1 of each of them. 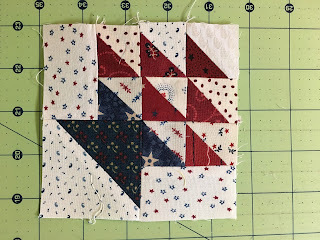 And then I decided I'd make a Bitty Sampler Quilt with the Bitty Blocks. In addition to the one I designed (and I did make all that were needed for the row), here's what I made so far. I'm guessing you see a pattern here in the colors of the blocks. Have you made any Bitty Blocks? Love your Bitty Blocks. 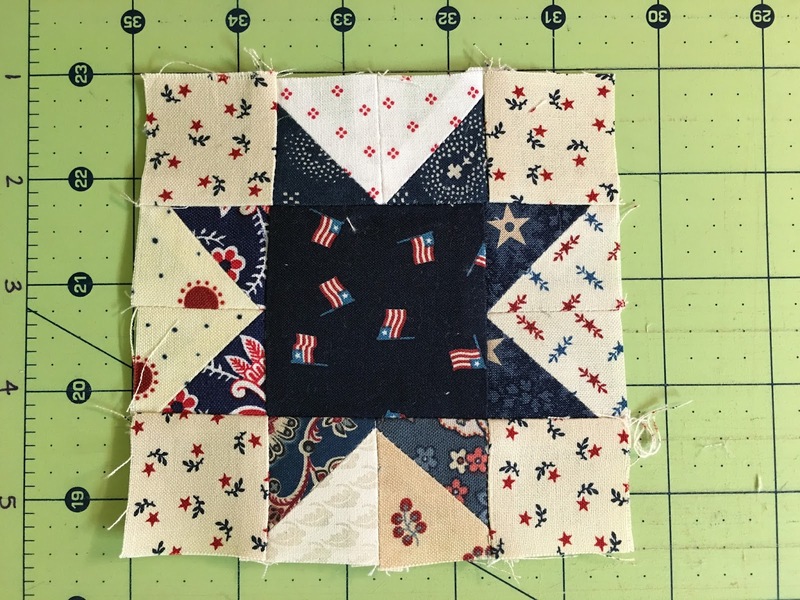 I want to start some tiny blocks .... all by hand...to make husband's TV viewing more palatable to me. So tiny and beautiful...love them! I'm not fond of making 6" blocks ! I couldn't do one of these....I love yours and admire those who do sew little, but it's just not my thang !